National Arts in Education Week is a national celebration recognizing the transformative power of the arts in education. And at the Marin Makerspace we're celebrating with some special activities for our youngest makers, those aged 2-10 years. All activities are self directed and will be held in the courtyard just outside the Makerspace. 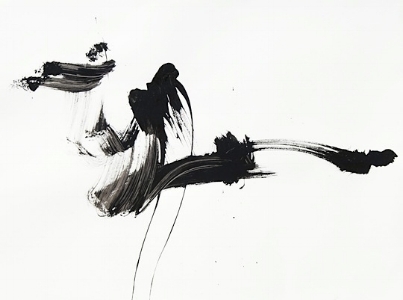 Play with paint, create abstract art and see what patterns emerge. All materials provided, limit 2 per person. Artwork may be taken home when completed. 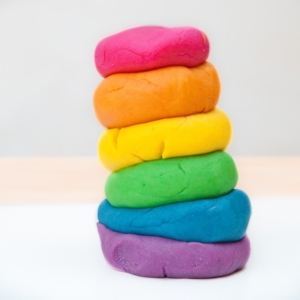 Chanel your inner builder and come play with playdough - a great sensory play activity. What can you build with this squishy dough. All materials provided. Playdough may not be taken home. 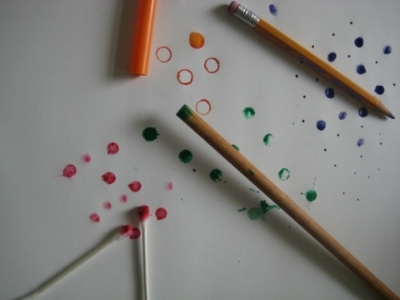 Experiment with paint, create a masterpiece from clusters of paint dots. All materials provided, limit 2 per person. Artwork may be taken home when completed. 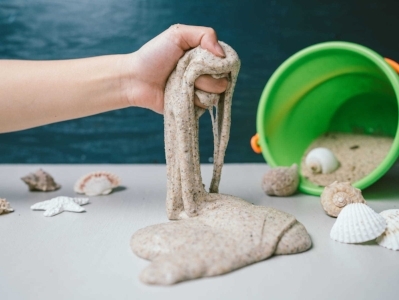 Is it sand or slime? We don't know either...come find out for yourself! Another great sensory activity. All materials provided, sand slime may not be taken home. Design with tape, then color with wet chalk. Once dry, remove the tape to reveal your resist artwork. All materials provided. Limit 2 per person, artwork may be taken home when complete.